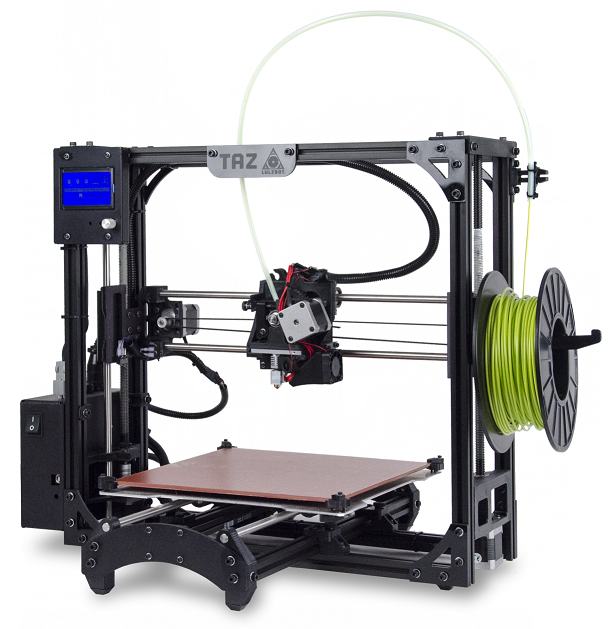 Build volume: 9.9" x 7.8" x 5.9"
3D printers are used for educational, non-commercial purposes only. All users must attend a 3D Printing training session, during which, participants learn how to locate and customize a 3D model in Tinkercad and the print software for the MakerBot Replicators. After successful completion, users are able to work independently with the 3D printers. Reservations required for training sessions. More information available on the Science Library web page. Makerspace staff do not create 3D models for users. Only library-purchased filament is allowed to be used in the Science Library Makerspace. Patrons may not supply their own filament. Print jobs must be completed during hours the Makerspace is open. 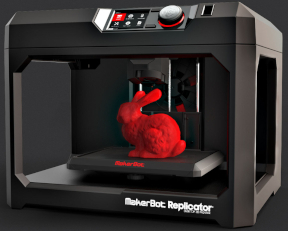 Makerspace 3D Printers are used for prototyping, not mass production of objects. Users may only use one 3D Printer at a time. Filament is not food safe. Makerspace employees reserve the right to deny or cancel any 3D print job that does not comply with the above policies. There is currently no charge for filament for 3D printing, but jobs must meet certain criteria so that all UGA students, faculty, and staff are able to explore 3D printing in the Science Library Makerspace at no cost.